Easily your best story. I tell it occasionally to people when the conversation rolls around to awkward situations. Why don't you just eat breakfast at home? Stop being lazy and cook your own food. Did you offer to pay $1.43? 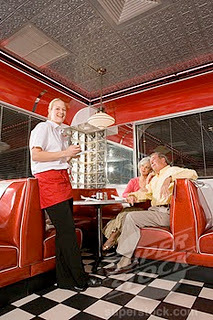 Did you at least leave the waitress a tip?